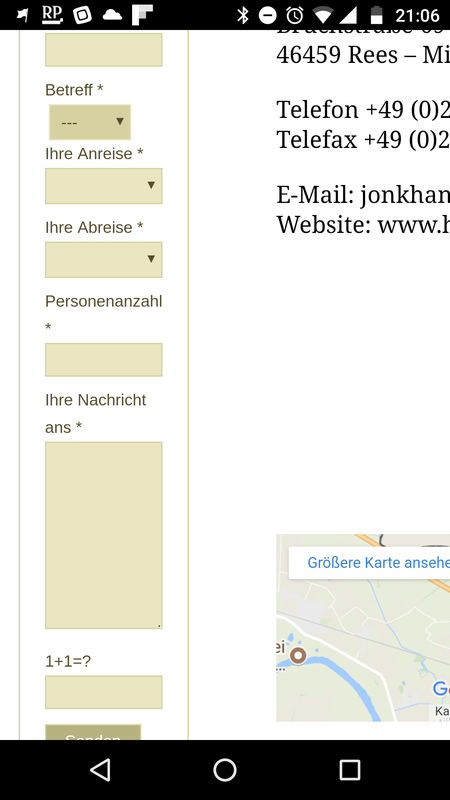 I have a problem with my form “Contact Form 7” – the view in the mobile view is wrong. The view should be automatic among each other. But not next to each other as shown in the picture.